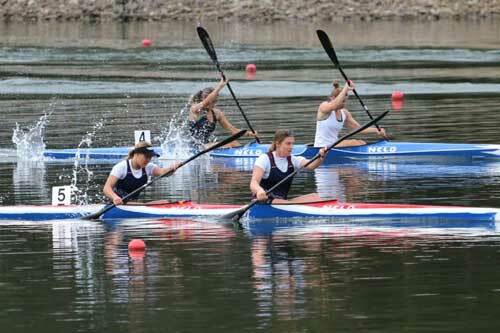 The club caters to paddlers of all ages and abilities and is primarily focused on the development of junior paddlers. 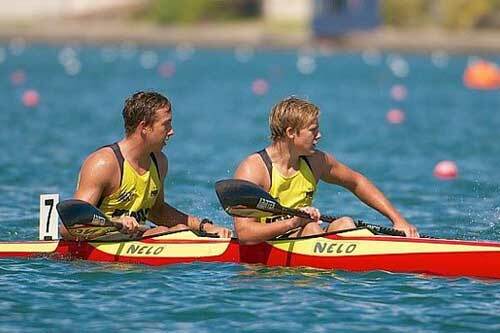 Current & past members of the club have achieved selection to both state and national kayak teams. 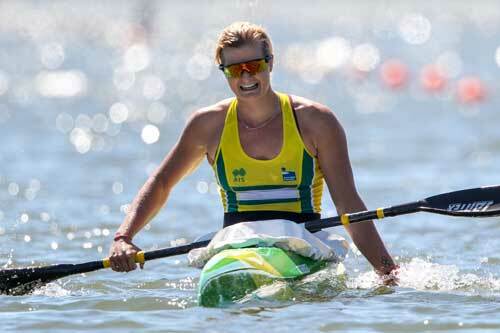 We are also proud supporters of a number of KWCC paddlers who have represented Australia at Olympic level. 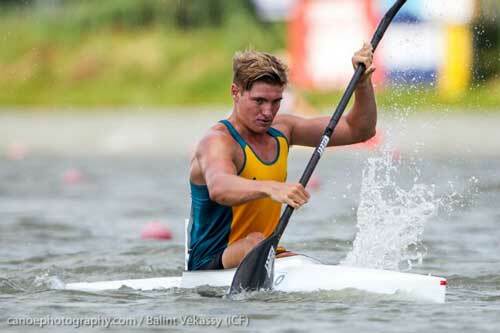 Our Lake Kawana location has a 2km eight lane course and is used for local and national competitions. There is plenty of parking available along with storage for kayaks.